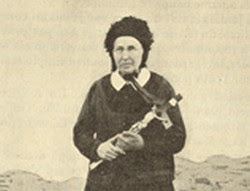 There is only one Catholic Church in Paradise, California. 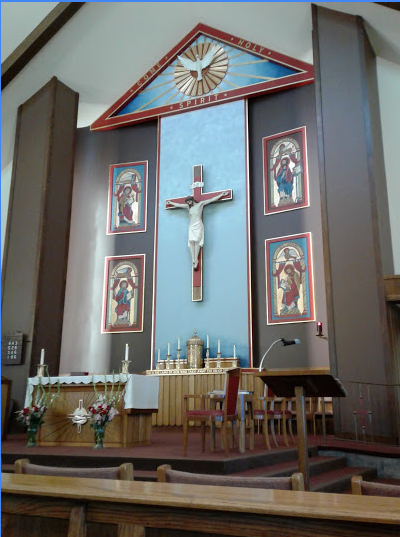 The Saint Thomas More Parish in Paradise, California offers ONLY the Stripped and Barren New Mass. God is taking vengeance for the Irreverence & Impiety of NEW MASS. Unless The Mass Is Restored To Its Former Glory There Will Be More Death and Destruction. 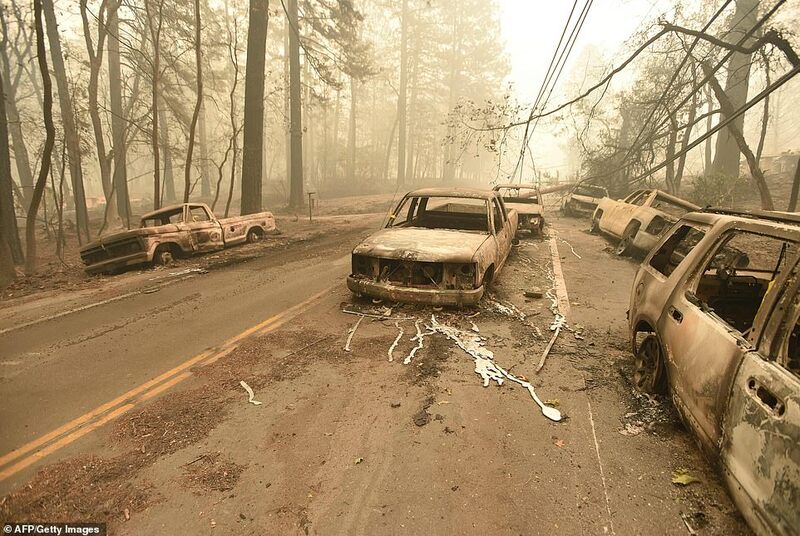 The fire has already claimed five lives, and has destroyed 6,713 homes and businesses across 100,000 acres. 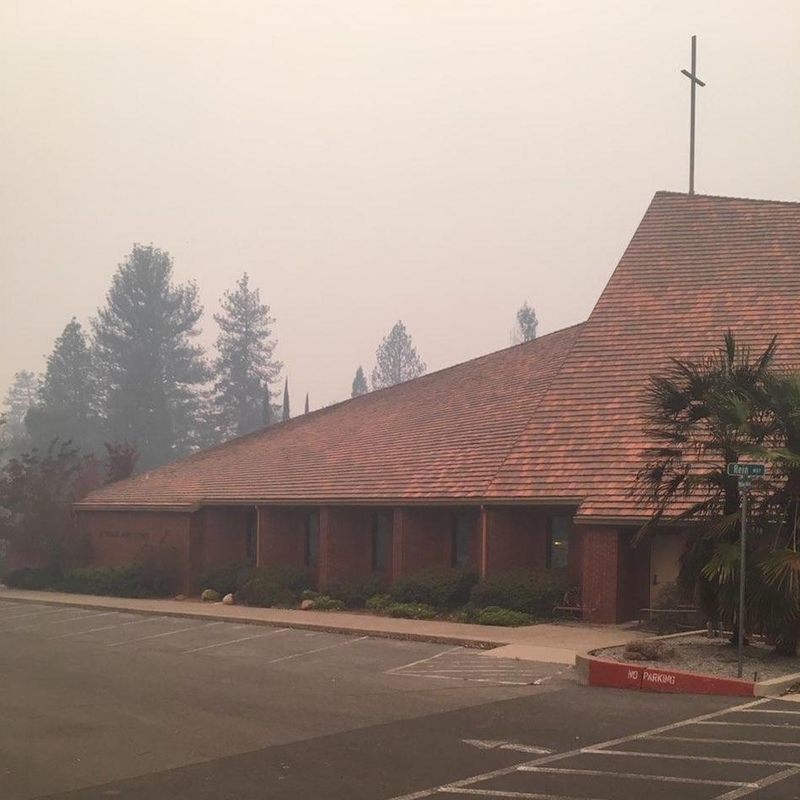 St. Thomas More Parish in Paradise is in the direct line of the fire. Reports indicate that all parishioners have evacuated the area, though many have lost their homes. The Diocese has confirmed that St. Thomas More’s church and school structures have survived the fire. At the time of this writing, fire crews are still battling the fire and it has not yet been contained. “I give thanks to the fire fighters and first responders for all they are doing to save our parishioners and the community,” says Fr. Godwin Xavier, Parochial Administrator of St. Thomas More Parish.